Applications have now closed for the 2019 Australian Marine Industry Awards! 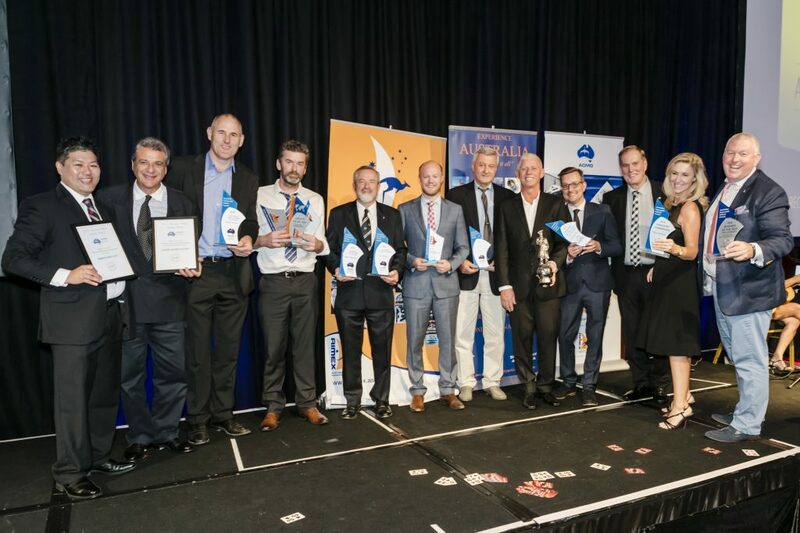 The Awards are presented annually to reward the outstanding industry achievements of Australian marine export, superyacht and commercial businesses. Previously Sales & Service Director of Mercury Marine looking after Australia, NZ and Pacific. A founding member of OEDA (Outboard Engine Distributors Association ) covering Australia and NZ and still a Board member. Ken runs Ken Evans Consulting, doing various Marine works. Ken works part time as he is semi-retired and needs time for, snow skiing, surfing, boating and travel. Ken also holds the World Waterspeed record for a single Outboard mono hull boat. Set in 1987 and still standing. 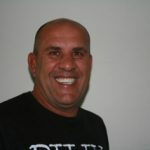 Joe Akacich was born and raised in Cairns, Australia in 1959. After completing his education at St. Augustine’s College he joined the Royal Australian Navy completing his trade as a Fitter and Turner. In 1995 he was approached to repair and refit the 35m vessel “Myway”. This was when the team that became Blackline Shipping Pty Ltd was formed. Joe in his capacity as Founder and Managing Director of Blackline Shipping was using his extensive experience and knowledge to advise owners, Captains and crew of many vessels from all over the world. In 2006 Blackline Shipping was brought under the umbrella of Viking Industries to become part of their Marine Division, with Joe heading this division, which encompassed Brisbane Shiplift, Cairns Slipways, FMCA, Marine Applications and Blackline Shipping. 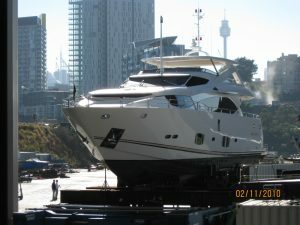 In 2008, Joe formed Australian Marine Enterprises, AME, with the intention of leaving the business to his very learned and close colleagues hands and concentrate on his own personal endeavours. 2010 brought about the conception of BlackPond Marine Consultants, under this banner Joe has been able to offer his wealth of marine experience in the form of consulting, project management and business mentoring. MaryAnne Edwards was CEO of the Australian Marine Export Group from 2006 to 2018 and has been instrumental in the growth and success of the organisation which is now seen as one of the most successful and professionally run trade organisations in Australia. In 2009 MaryAnne took over the management of Superyacht Base Australia and was involved in the integration of Superyacht Australia under the umbrella of AIMEX. 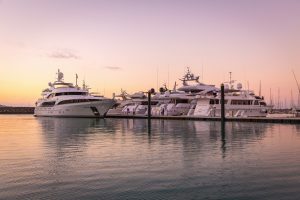 This initiative has given the Superyacht sector far more strength and clout within government with AIMEX now seen by the Australian government as the peak body for both Superyacht and marine export sectors with a combined industry value of well over a billion dollars into the Australian economy. 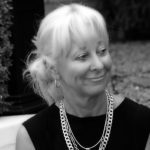 MaryAnne has extensive expereince within commercial entities and member based organisations having held CEO and senior management positions in NZ and Australia within the Oil, Automotive, Sports and Entertainment, and Management Consultancy sectors. MaryAnne has an MBA in international marketing, a diploma in hotel management, and post graduate qualifications in Human Resource and Business Management from Victoria University in New Zealand. She has also been involved in major government lobbying campaigns both in NZ and Australia which has resulted in positive outcomes for industry. 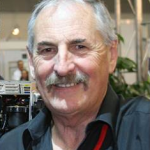 Barry Jenkins has been associated with the marine industry in Queensland for many years. Completing his apprenticeship as a Fitter and Turner majoring in Master General Engraving he operated Engraving Unlimite, a small company that was a subcontractor to Evans Deakin Shipbuilding in Brisbane. Wanting to “dip his toe in the water” he joined the Adelaide Steamship Company as an apprentice deck officer and completed two and a half years of his Third Mates Ticket before involuntarily leaving and returning to the sign making and sheet-metal fabrication company. Time as a professional musician and extensive training in hospitality led to running the Vice Regal and VIP Suites at the 1982 Commonwealth Games in Brisbane. Combining all these skills Barry joined Sanctuary Cove in 1988 to head up the Food and Beverage Department which later became the Events Department incorporating the Sanctuary Cove International Boat Show. He currently consults to the Sanctuary Cove International Boat Show and Yacht & Boat Korea in the area of international relations and product development. Industry involvement includes Past President of Marine Queensland, Past President of the Australian Marine Industries Federation, Founding Chairman of Super Yacht Base Australia and is presently a director of the Australian International Marine Export Group. At the Australian Marine Industry Awards 2009 he was presented a Highly Commended Award for Export Industry Champion. Michael works at the Australian Trade and Investment Commission (Austrade) in the Advanced Manufacturing Group where he supports the Marine and Defence sectors. Michael provides advice to Australian companies seeking to export their goods and service overseas and to foreign companies seeking to establish operations in Australia through Productive Foreign Direct Investment. Michael started his career in the maritime sector as a Warship Designer at the Williamstown Naval Dockyard in Melbourne. With the privatisation of the shipyard he continued his career with Tenix Defence Systems and moved through a number of roles including; Ship Designer, CAD System Manager, Computer Aided Engineering Business Analyst, Industry Programs Manager and as a Business Development Manager working across Naval, Aerospace, Land Systems and Major Infrastructure. His career at the Williamstown shipyard lasted 18 years. After leaving the shipyard he took on a role as Manager Industry Programs at Melbourne 2006 Commonwealth Games. In this role he developed the local industry participation and technology transfer program for the Commonwealth Games events and the associated Infrastructure activities. The $2.3 billion dollar program returned 87% of all money spent to Australian suppliers. Post Games he managed a Global Sports Export program that was funded by the Federal, Victorian, NSW and Queensland Governments. The program provided advice to overseas Games and events and introduced Australian companies to event and infrastructure opportunities at the 2008 Beijing, 2012 London and 2016 Rio Olympic Games and the 2010 Delhi and 2014 Glasgow Commonwealth Games. 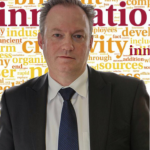 Returning to the defence sector after his time in Sports and Events, Michael worked in managerial roles in Disaster Recovery and Aerospace manufacturing before he took on his current role with Austrade. Founder and Publisher of Shipmate Marine Directory – the recreational boaters essential guide; available in print and online and currently in its 10th edition. John also publishes and is Editor of Shipmate News, a twice-monthly Australia wide marine blog and e-newsletter. John has previously been the editor of marine publications including The Exporter (AIMEX) and Fishing Lines (VRFish) magazines. 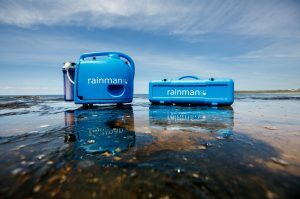 An experienced boater, John has cruised extensively along the east coast of Australia in his own boat and as skipper on others. 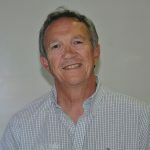 He’s highly regarded for his detailed boat reviews and marine articles that appear regularly in national marine magazines and has written extensively for Tradeaboat, Club Marine, Ocean and Boating Business magazines as well as online articles, including for Myboatinglife.com.au. 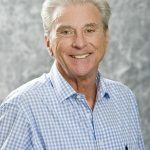 Prior to turning his hobby and passion for boating into a lifestyle business, John founded and ran a successful commercial furniture and fit-out business incorporating import and retail arms through multiple locations, for 22 years. John’s background was originally in engineering and later in computers. Applications are invited from current financial members of the Australian International Marine Export Group that exports marine goods and services of Australian origin and that meets the awards criteria (outlined below). Applications are invited from current financial members of Superyacht Australia that are involved in the Australian Superyacht sector. Applications are invited from current financial members of the Australian Commercial Marine Group with a registered ABN and a product or service in the non-recreational marine industry sector that has significant contribution to the Australian commercial marine industry.